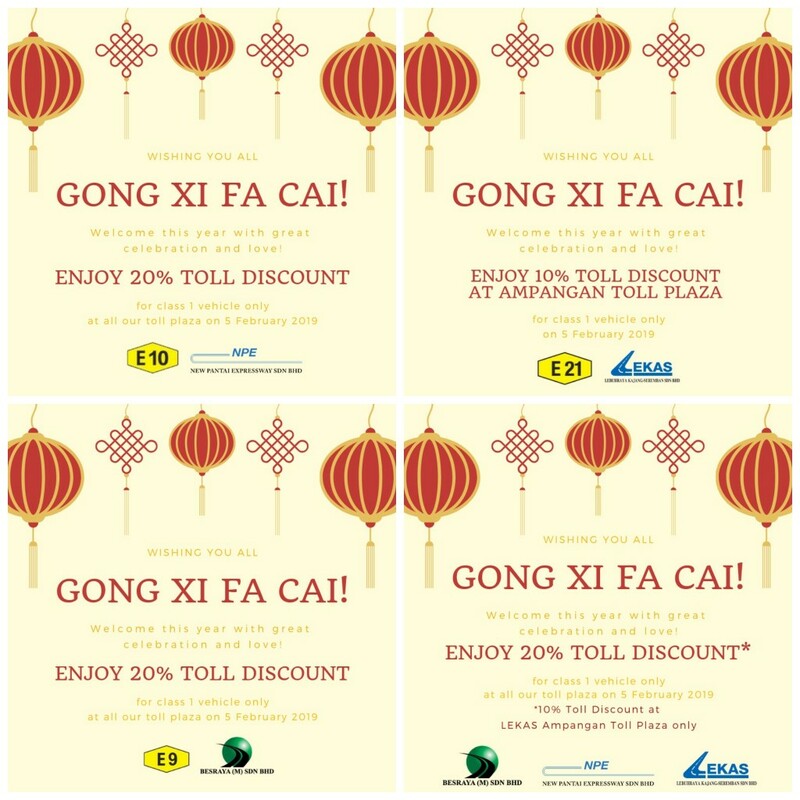 IJM Toll Division the Concession holder for Lebuhraya Sungai Besi (BESRAYA), New Pantai Expressway (NPE) and Lebuhraya Kajang-Seremban (LEKAS) will be giving toll discount in conjunction of Chinese New Year Celebration. The toll discount will be in effect the whole day 05 February 2019 from 12.01am until 12:00 midnight. Chief Operating Officer of IJM Toll Division, Pn. Wan Salwani Bt Wan Yusoff describes this toll discount as a Corporate Responsibility initiative providing benefit for motorists who plan to travel with their family during the public holiday. Management and staff of IJM Toll Division would also like to take this opportunity to wish all motorists Happy Chinese New Year and drive safe. 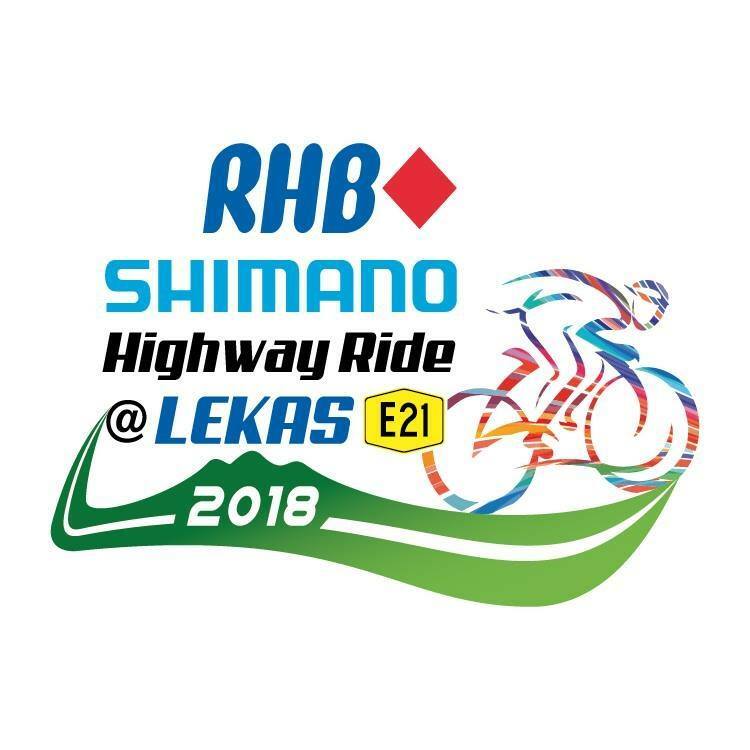 Southbound motorists are encouraged to use LEKAS for a comfortable journey and likewise, Eastbound motorists are encouraged to use BESRAYA’s Eastern Extension from Salak Selatan or Jalan Istana to MRR2 through Loke Yew Toll Plaza.